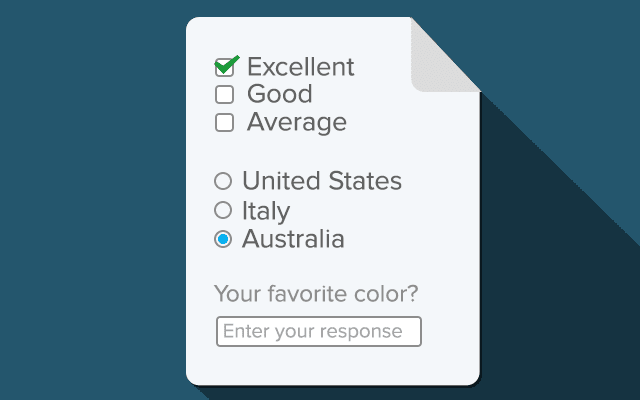 Ninja Forms is a very powerful WordPress Forms plugin created by WP Ninjas. Best of all it is 100% free (but includes an entire add-on marketplace where you can purchase various feature rich add-ons to improve on the core plugin features). In this step by step WordPress Tutorial, we're going to walk you through how to setup a Ninja Form that lives on the front end of your website, so that you and your team (or even customers) can trigger a custom contract, proposal, estimate or legal agreement by simply submitting a form. *All of the ApproveMe Plugins are included with the WP eSignature business license. *Once you've installed WP E-Signature. You will need to save your settings and activate your license key. Read more about how to do this here. *The Stand Alone Document & Signer Input Fields Add-On's are included with the WP E-Signature Business License. You can install and enable these add-ons by logging into WordPress. And visiting the "E-Signature" -> "Add-Ons" tab. You will NOT be able to access the add-ons until you have FIRST saved your settings and activated your license. Once a Ninja Form is a submitted the user will be automatically redirected to their custom contract, proposal or estimate that requires their legally binding electronic signature. This custom contract can include data throughout the contract from the Ninja Form fields that was just submitted. Once a Ninja Form is a submitted the signers name and email address that was entered in the Ninja Form will be emailed an invitation to electronically sign a custom contract, proposal or estimate. This custom contract can include data throughout the contract from the Ninja Form fields that was just submitted. 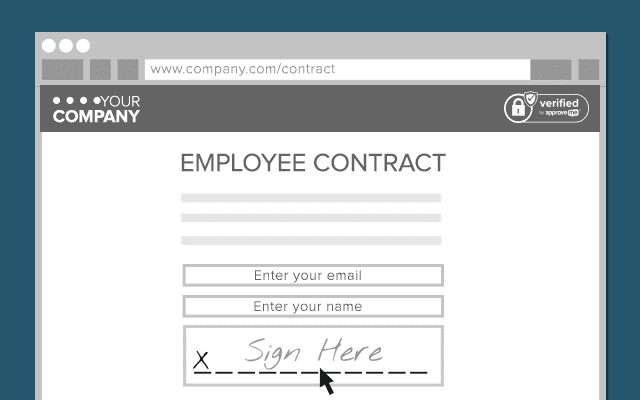 Your employee or team member can enter dynamic (or unique) data in a contract and automatically trigger contracts to be sent to a signer using Ninja Forms. This custom contract can include data throughout the contract from the Ninja Form fields that was just submitted.